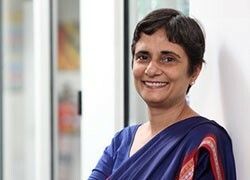 Tuberculosis (TB) remains amongst the most significant causes of death and disability around the world. Nine million people globally developed TB in 2014, while it is estimated that two billion people have latent TB infection. 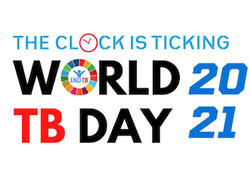 However, thanks to persistent TB control efforts for many decades, the World Health Organization recognises Australia as one of the countries in a position to achieve the goal of eliminating TB as a public health issue by 2050. 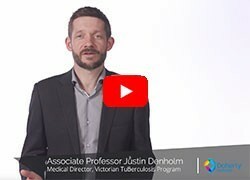 There is also an active program of population health and mathematical modelling research, assisting with evaluation of effective and ethical TB strategies both in Australia and internationally. In addition, basic research on TB includes understanding the TB genome and the immune response to TB. The close collaboration amongst these groups with complementary expertise means that the Doherty Institute is an exciting environment for developing and implementing novel, high-impact strategies towards global TB elimination.